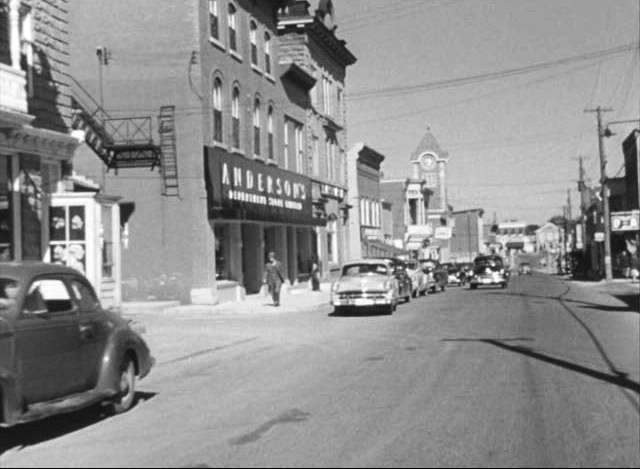 Welcome to the North Grenville Historical Society Website! The North Grenville Historical Society is a group of dedicated volunteers whose first objective is to arouse and stimulate public interest in the heritage and history of the people and places of the North Grenville area; including the historical townships of Oxford-on-Rideau and South Gower, the historical town of Kemptville; and the hamlets of Pelton’s Corners, Heckston, Oxford Mills, Burritt’s Rapids, Oxford Station and Bishop’s Mills. 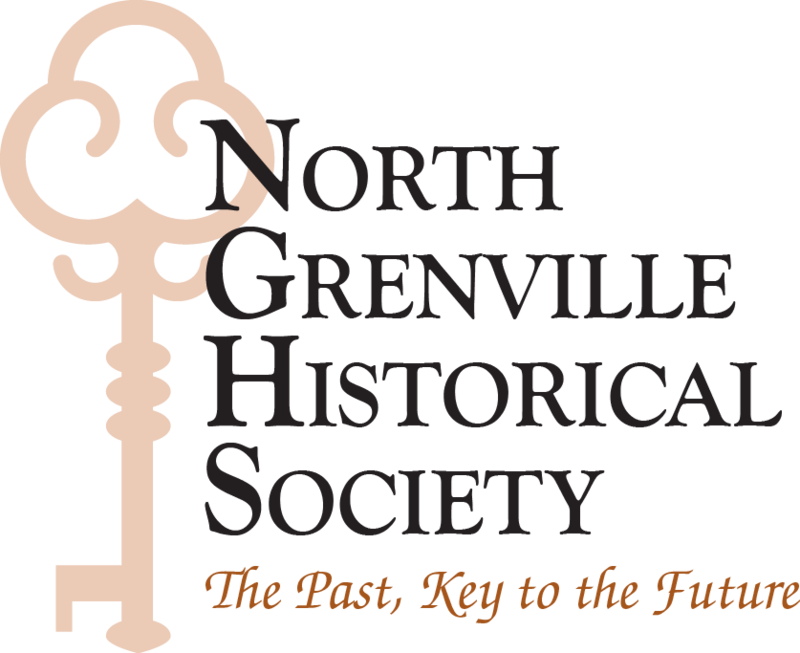 We also advance education by improving the public’s understanding and awareness of the history of North Grenville by hosting events, supporting programs, producing educational materials and scholarly articles and operating the North Grenville Archives, which is owned by the Society. The purposes of the Archives are to collect, classify and preserve information and artifacts relating to North Grenville and to maintain this material as a resource centre accessible to members and the general public. “to arouse and stimulate public interest in the heritage and history of the people and places of the North Grenville area." (Click on ARCHIVES for more information on location, holdings and collections). (Click on PUBLICATIONS for a list of past and current material). Click on MEMBERSHIP to register as a member of the Society.